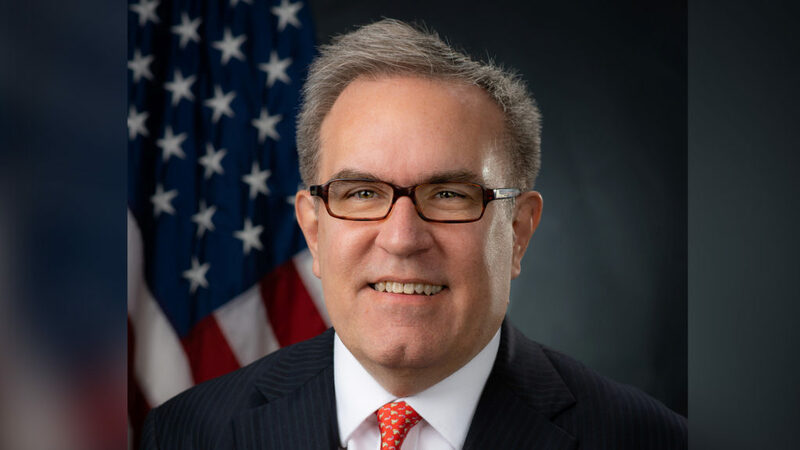 The Environmental Protection Agency has issued a proposal called the Affordable Clean Energy (ACE) rule in order to replace the Obama-era Clean Power Plan and fulfill the Trump administration’s goals concerning climate policy and the coal industry. The Clean Power Plan was a moderate attempt at slowing anthropogenic climate change, that climate scientists, policy makers, and others criticized as not being sufficient to reach the Paris Agreement’s goal of limiting global warming by 1.5 degrees Celsius. However, members of the Trump administration claim that the Clean Power Plan illegally coerces electric utilities to use renewable energy; they claim that ACE will approach the problem in a legal manner that also gives individual states more control. The emissions, climate, and public health effects of ACE were analyzed with an complex “three-part modeling system reviewed by the National Academy of Sciences” and presented by the EPA itself. William Wehrum, administrator of the EPA’s office of air and radiation, stated that the plan would have “collateral effects.” One can only assume that Wehrum is referring to the 470-1,400 premature deaths annually by 2030, due to “increased rates of microscopic airborne particulates known as PM 2.5.” PM 2.5 are linked to heart disease, lung disease, chronic asthma, and chronic bronchitis. The EPA’s analysis also concludes that by 2030, the EPA’s new plan would result in 48,000 new cases of exacerbated asthma and at least 21,000 additional missed school days, due to increased atmospheric pollutants. McNamara, Julie. “Trump Administration’s ‘Affordable Clean Energy’ Rule Is Anything But.” Union of Concerned Scientists, 31 Aug. 2018, blog.ucsusa.org/julie-mcnamara/ace-dangerous-clean-power-plan-replacement.